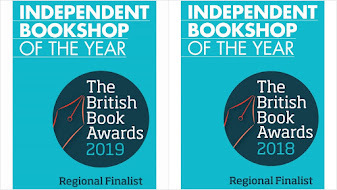 A few weeks ago we selected three new collections of Grimm's Tales for our Friday picks, but - really - there have been so many rich and wonderful collections and treasuries in over the last few months that we could have selected many others. Discover the myth and the magic in this beautifully produced, illustrated, part cloth bound hardback with a pull out map. A book that celebrates art and story, children will fall in love with the stories of King Arthur and this truly special book that will both inspire and be a treasure to keep. 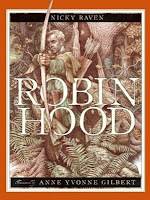 A fresh interpretation of this legendary tale with modern pencil illustrations overlaid with ink in suitably subdued forest hues that aptly reflect the character and adventures of Robin Hood. 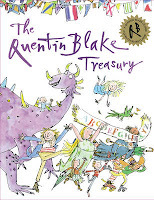 Everyone should have a Roald Dahl Treasury (OK, we're biased) but take a look at this one. 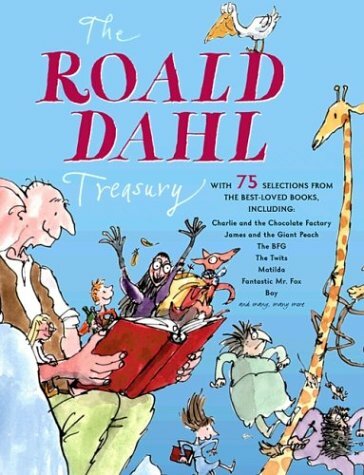 Bringing together some of the most dazzling moments in the work of this extraordinary writer, this collection sees Dahl in all his moods and shows why his writing has become an essential part of childhood. 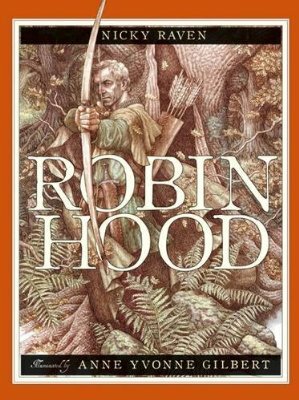 With four themed sections (Animals; Magic; Family, Friends and Foes; and Matters of Importance) the reader is taken on a journey into Roald Dahl's unique imagination. 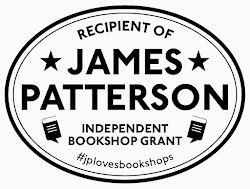 In each section you will find complete stories, extracts from longer fiction, rhymes and memoirs as well as come unpublished poetry and letters, with a host of Dahl's best-loved characters and featuring a large number of pictures by Quentin Blake, many of which have been drawn especially for this collection. 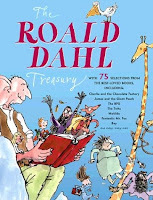 Perfect for Roald Dahl fans - those who are and those who are yet to be. Collected here are Quentin Blake's best-loved characters, classic stories and marvellous rhymes - nine picture books together for the first time in a treasury to be shared and enjoyed by all. 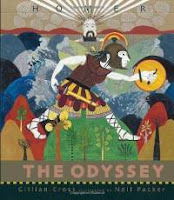 From his very first picture book to his most recent adventures, this collection spans and celebrates his astonishing career. There's inspiration, wit, wonder and jollity to be found on every page. 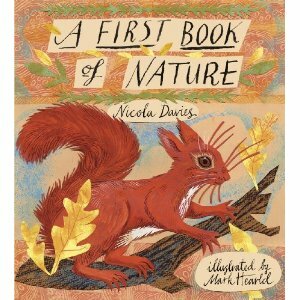 A stunning gift book perfect for younger children that captures the simple loveliness of nature and is brought to life by the colourful and lively illustrations by Mark Herald. 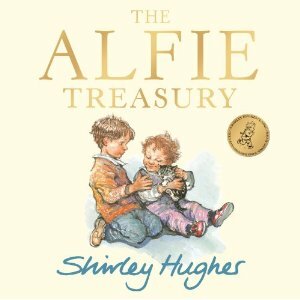 This doesn't need much of an introduction - Alfie is still a true classic and as popular today as ever, loved by childen and parents alike. Containing seven Alfie stories, this is a glossy hardback with the original colour illustrations. Every child will make a friend for life with Alfie and have fun with him on his adventures which vary from locking his mum out of the house to splashing about in puddles. A fabulous special collection of 5 Old Bear adventures, signed by the author, in hardback. 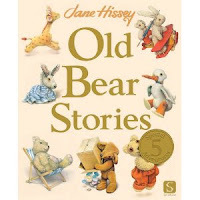 A book to treasure, I remember these stories from when I was little and had a special affinity with bears (and the hundreds of soft toys I had in my room). 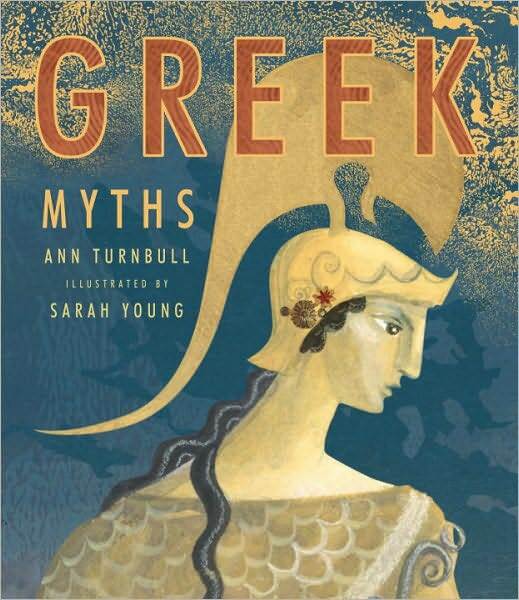 This is gorgeously presented with the original illustrations which have been vividly re-produced and to a very high-quality, bringing the stories to life. 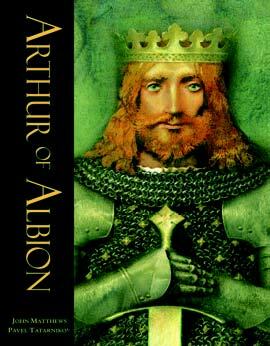 Also published in celebration of 25 years of Old Bear, this limited, special collectors, signed edition of Old Bear in hardback is also in.